Architect/Interior Designer: GRAD Associates, P.A. ICS served as General Contractor for a nine-year, multi-project assignment at the 500,000- square foot, 26-story One Gateway Center – Newark’s most prominent office, retail, and hotel complex. ICS built all One Gateway Center’s public spaces and numerous tenant offices designed by the architectural firm of GRAD Associates, P.A. 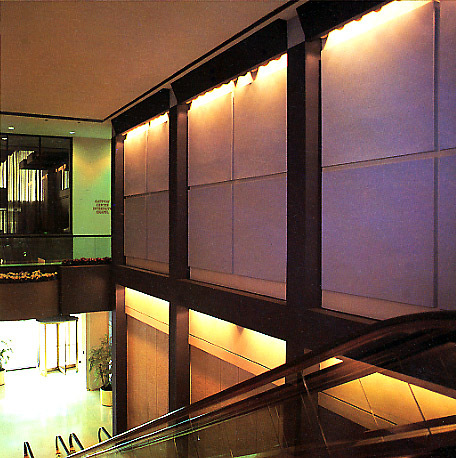 The public spaces included lobbies and reception areas, a retail concourse, elevator lobbies, waiting areas, multi-level walkways connecting the Center’s buildings and Pennsylvania Station, digital displays, and several escalators. 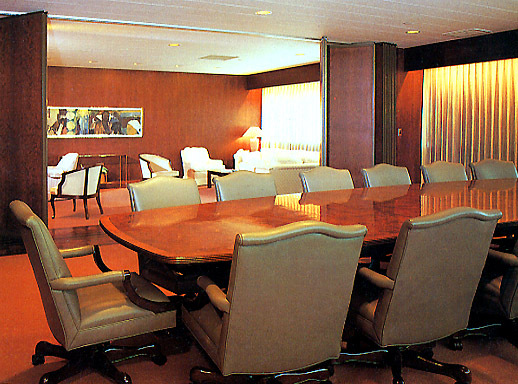 ICS also built numerous tenant spaces, including offices of GRAD Associates, Federal Bureau of Investigations, Cathedral Healthcare Systems, Meyner & Landis LLP, and Medvin & Elberg. 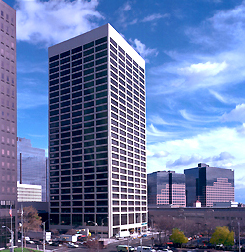 ICS’ assignment also included construction and maintenance projects at the Center’s hotel – the 253-room Hilton Newark Gateway. At the Hilton, ICS built the kitchen facilities and performed upgrades and repairs throughout the property.